Our exclusive muzzle brake provides serious recoil reduction for fast and accurate target acquisition with minimal blow-back and muzzle rise. For serious rifle enthusiasts, muzzle brakes are becoming more and more popular. The concept was first introduced for WWII anti-tank guns, where the muzzle brakes were used to reduce the area needed to take up the strokes of recoil and kickback. Muzzle brake designs share a basic principle: they partially divert combustion gases at a slight sideways angle, away from the muzzle end of the bore so that the momentum of the diverted gases doesn’t add to the recoil. 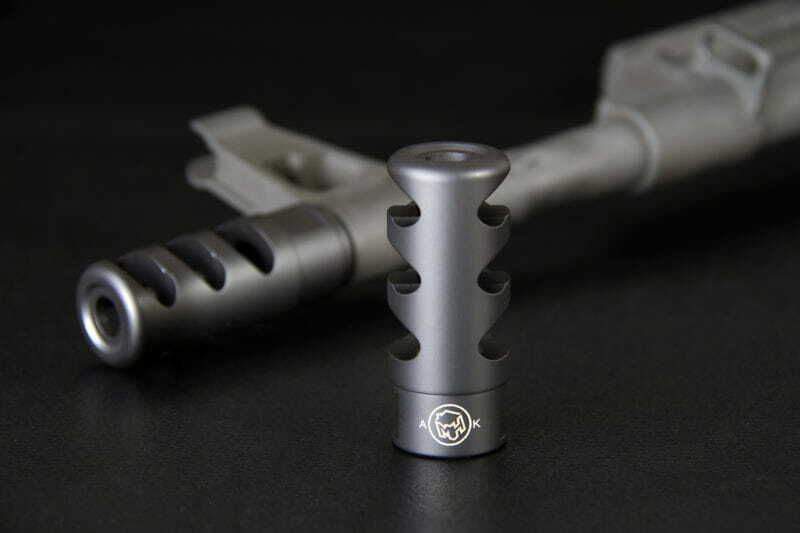 Other than reducing recoil, one of the primary advantages of a muzzle brake is the reduction of muzzle rise. This lets a shooter realign a weapon’s sights more quickly. Engineered for performance in a sleek and compact design, the Triple-Port Muzzle Brake from MadHouse Design provides substantial performance improvement when fast and accurate shooting is required. It evenly distributes excess gas laterally through three precision ports for serious recoil reduction, as well as fast and accurate target acquisition with minimal blow back and muzzle rise. The sleek and compact design of the Triple-Port Muzzle Brake has a solid bottom for minimum dust signature when shooting prone, and Mil-Spec single point CNC machined threads for optimum fit and alignment. There are no ports facing upwards for an uninterrupted view of the target from muzzle flash. 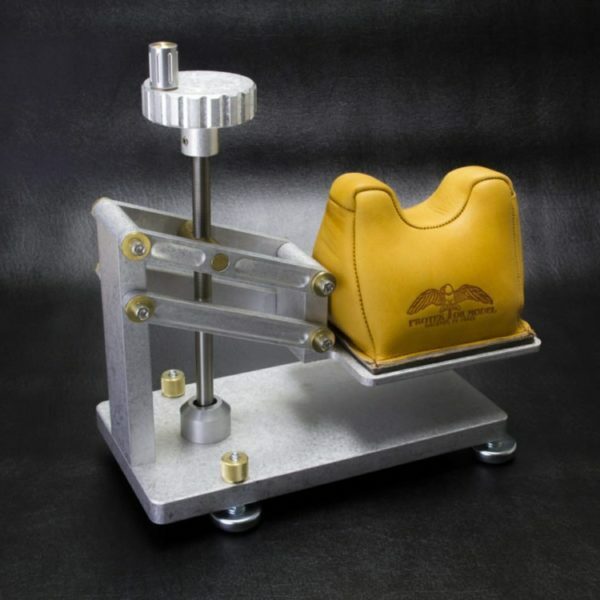 It is precision machined from 303 stainless steel for strength and resistance against corrosion. 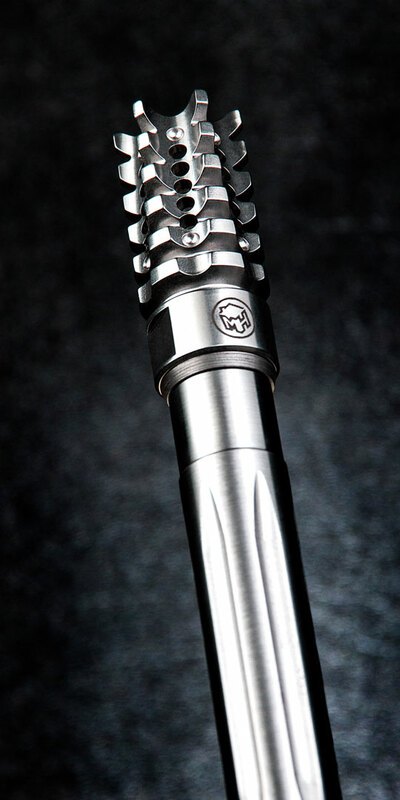 We appreciate your interest in our highly-rated Triple-Port Muzzle Brake. At MadHouse Design, we are committed to building innovative, quality products that perform at the highest levels.  Our products are proudly made in the USA. When you order from us, you’re sure to get the best! I was given one of MHD’s prototype TMB’s to test about a year and a half ago. By far it is the best muzzle brake I have used. It completely eliminated muzzle rise from occurring and reduced recoil making multiple shots on target easy. In addition, they look amazing and are not garishly ugly like a lot of the muzzle brakes I have used and tested in the past. I now use these muzzle brakes exclusively on the AR’s that I build for sale. 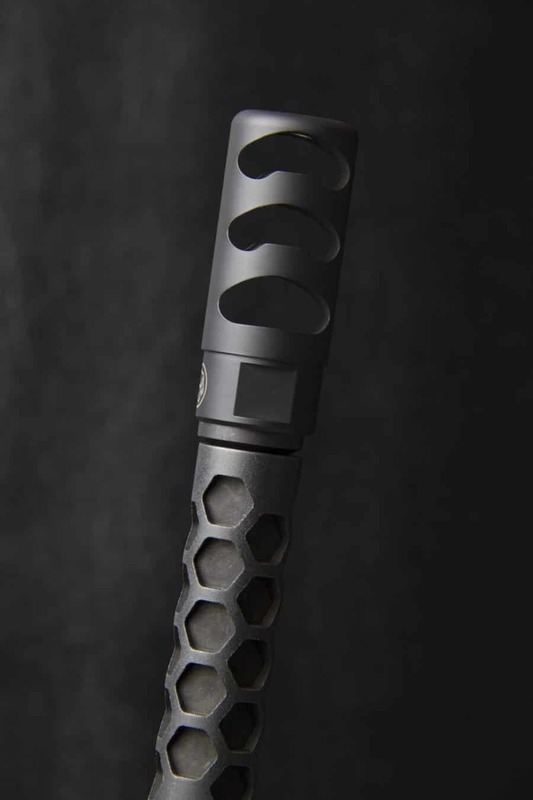 I just bought my second Madhouse Designs muzzle brake today at a Sportsman’s show. Excellent machining and a quality product. Eliminated muzzle rise on my AR10 308 Win. I put a TMB on my latest .300 Blackout build and could not be happier. The build quality and finish are top notch. 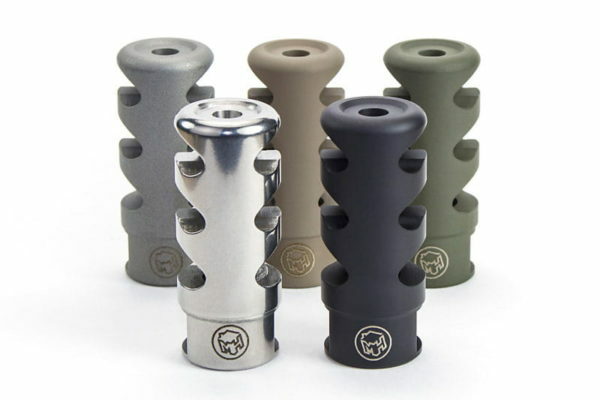 Not only has it eliminated any muzzle rise but it looks amazing on the rifle. I will be using Mad House for my brakes from now on. By far the best single item I have bought for my AR to date. Completely eliminated muzzle rise, and greatly reduced recoil to the shooter. If you are using your rifle for distance this is the item for you. Great Muzzle Brake! You won’t be disappointed in this purchase. Cut the recoil in half and eliminated muzzle rise on our Anderson Rifle. 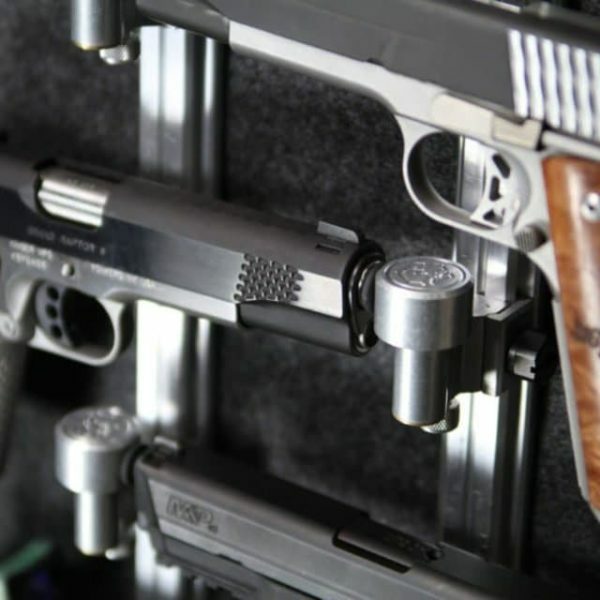 As a firearms instructor, competitive shooter, and SWAT Operator, I am always looking for the best equipment available. After a day at the range with a box full of muzzle brakes, I chose the Madhouse Design TMB without hesitation. The recoil reduction and lack of muzzle rise made controlled pairs lightning fast. Time is a force multiplier. Having the advantage of Madhouse Design’s products on my equipment has taken my shooting to a new level. I recommend their products to each and every person I shoot with except my competition.